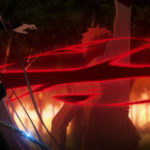 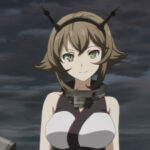 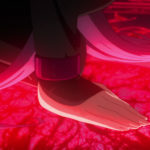 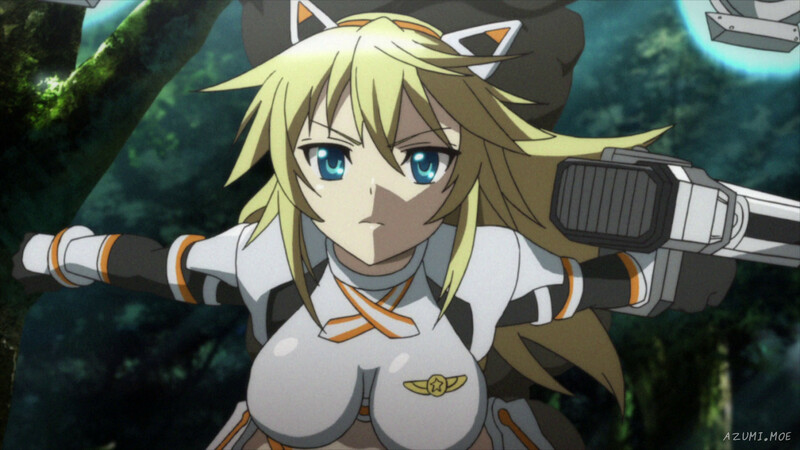 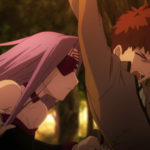 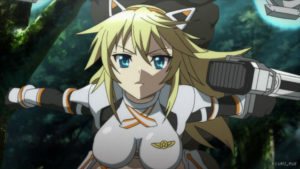 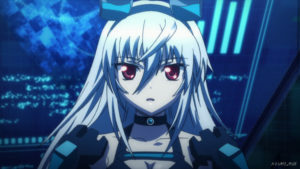 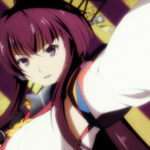 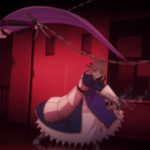 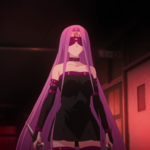 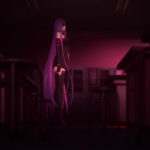 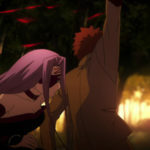 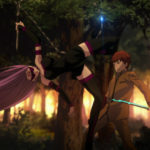 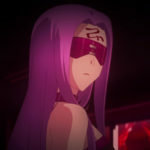 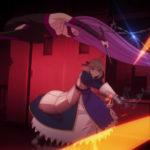 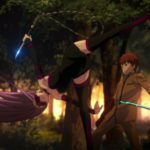 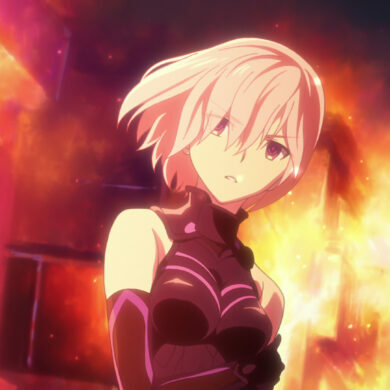 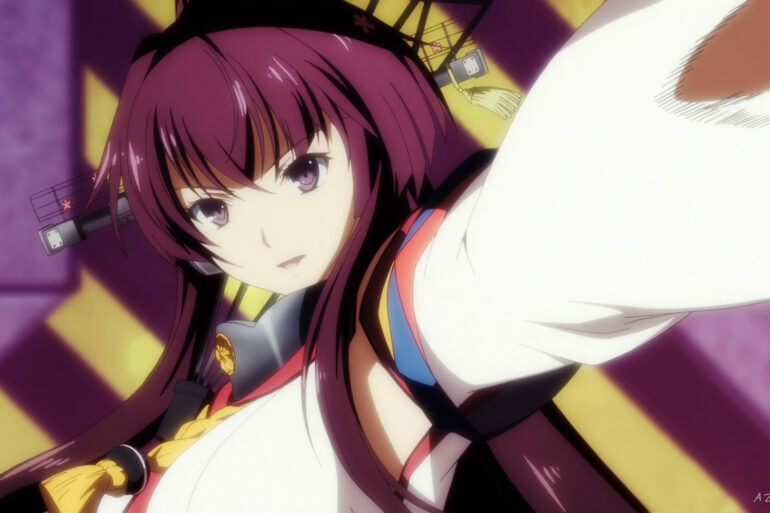 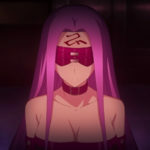 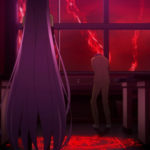 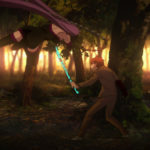 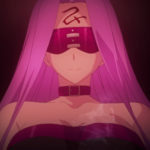 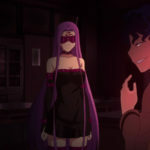 She first appears in “Episode 05: Dancing After School” by attacking Shirou Emiya after he protects an unconscious student at school from an attack. 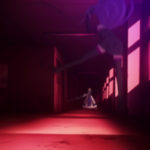 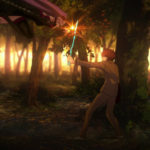 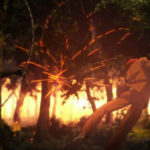 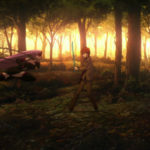 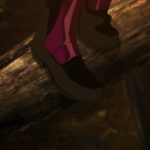 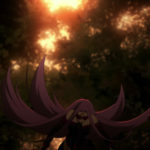 Shirou pursues her into a nearby forest, and is almost killed before Rin Tohsaka is able to save him. 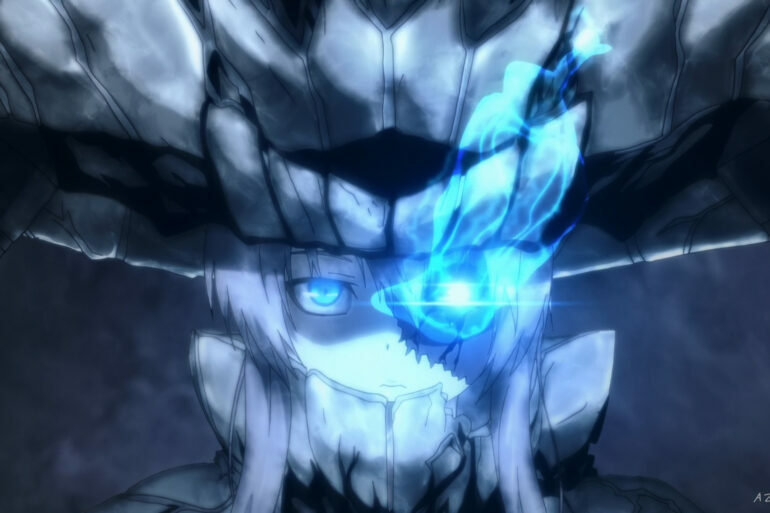 Later a powerful magical barrier appears in the school and several skeletal Golems flood the hallways. 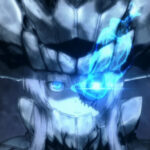 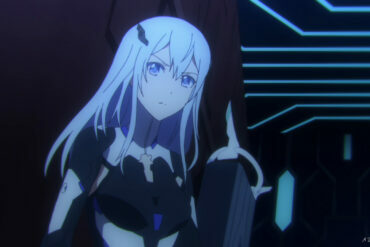 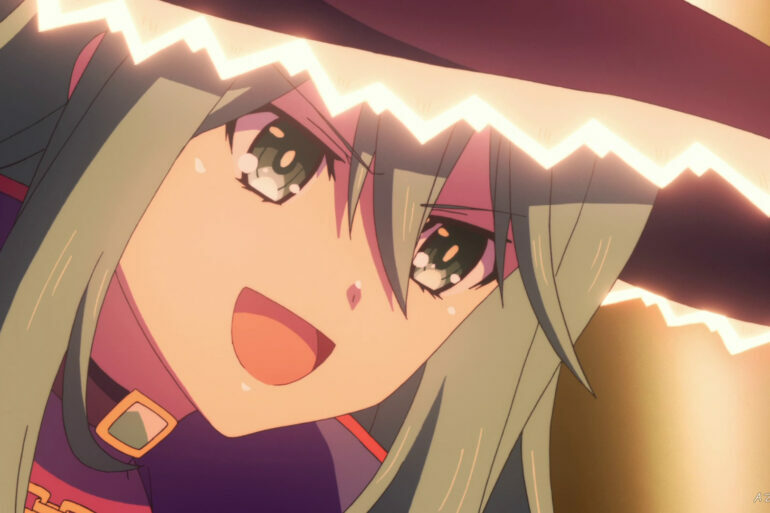 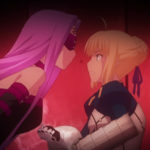 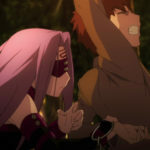 Saber and Rider then have a showdown. 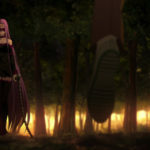 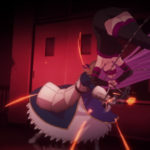 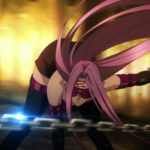 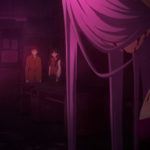 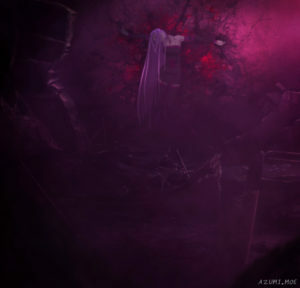 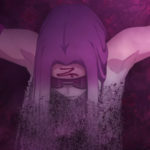 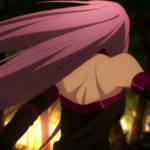 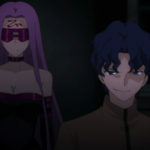 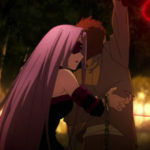 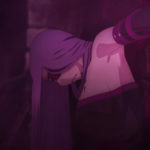 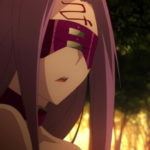 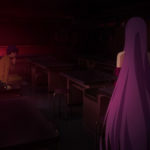 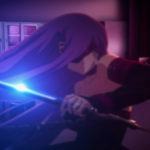 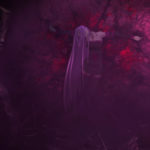 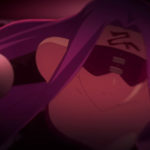 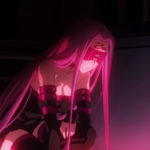 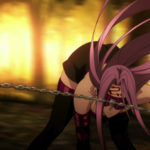 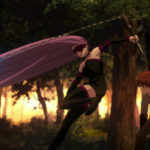 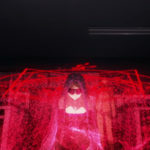 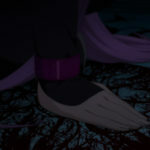 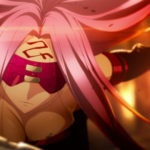 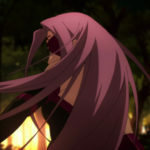 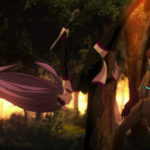 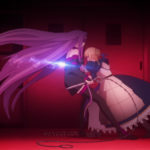 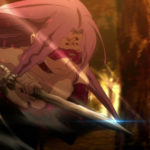 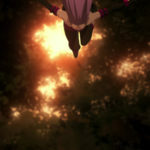 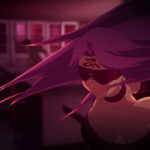 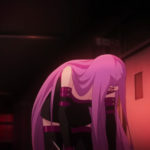 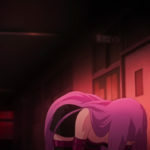 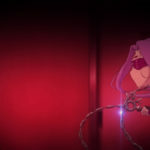 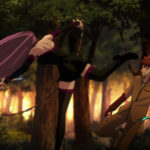 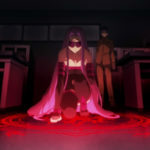 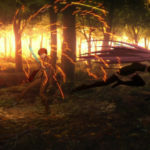 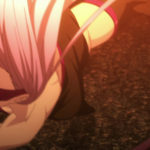 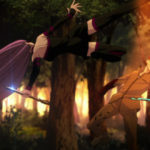 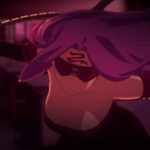 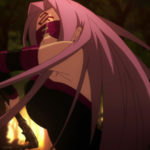 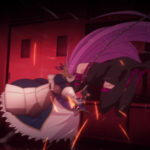 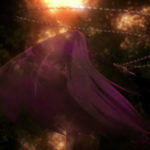 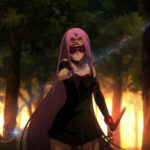 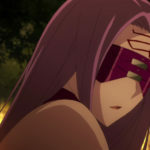 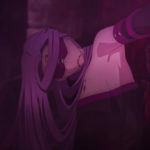 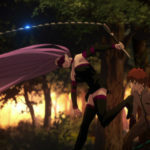 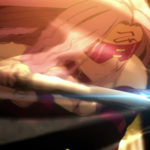 Rider is defeated, but as she fades away, Caster appears in her place. 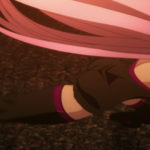 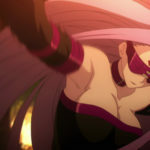 Rider’s true body is found elsewhere. 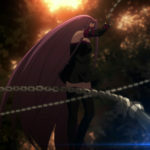 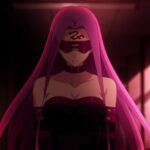 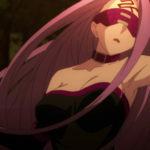 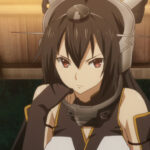 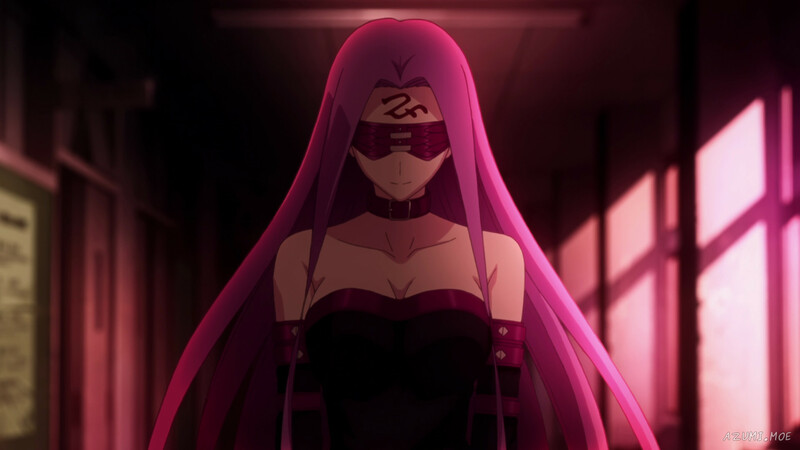 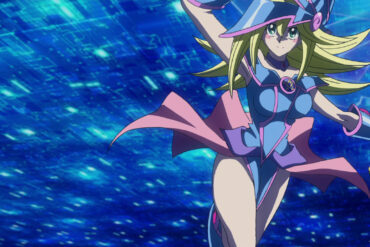 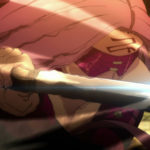 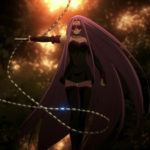 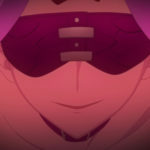 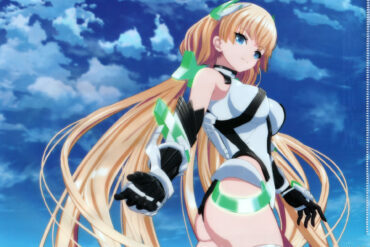 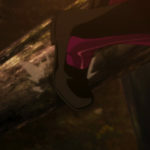 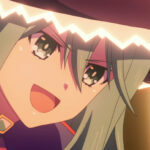 Below are special screenshot pinups of Rider, from the Fate/Stay Night: Unlimited Blade Works anime by Ufotable. 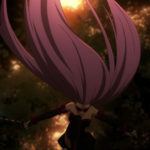 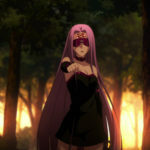 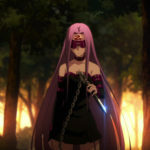 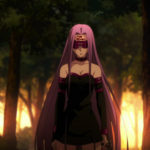 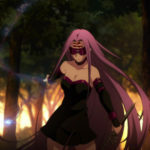 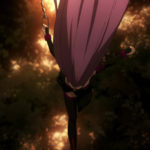 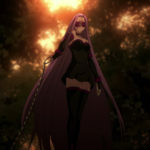 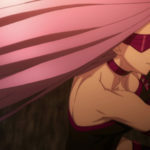 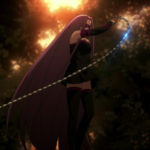 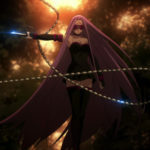 Below is a screenshot gallery of Rider, from the Fate/Stay Night: Unlimited Blade Works anime by Ufotable.